So, you're having problems with harassing text messages? We've all been there. It's terrible. 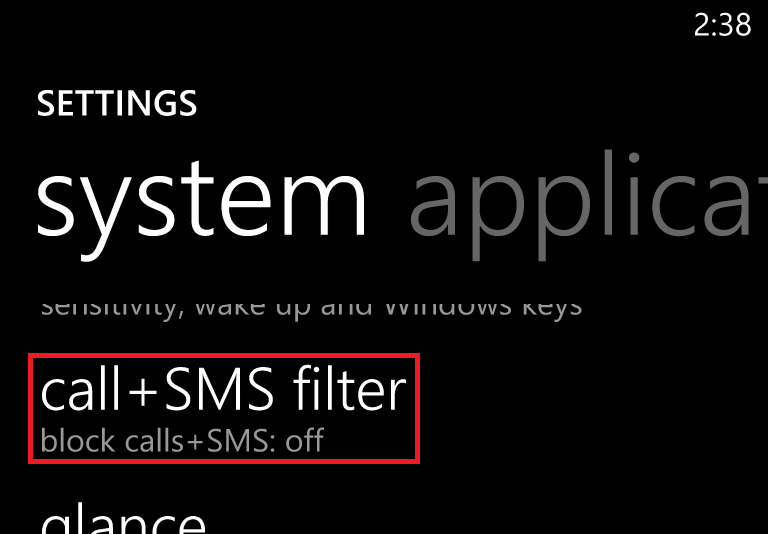 Luckily, if you have a Lumia series phone with the Amber update, there's an easy solution. I've taken these screenshots to help guide you through the process. The first step is to slide on over to your app list and scroll all the way down to settings. 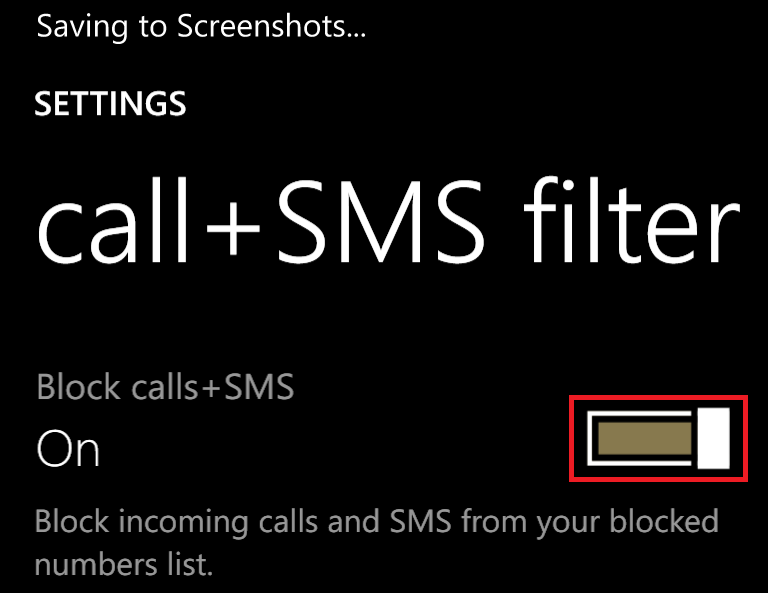 Once you're in, scroll all the way down again, and find the "Call + SMS Filter" option. 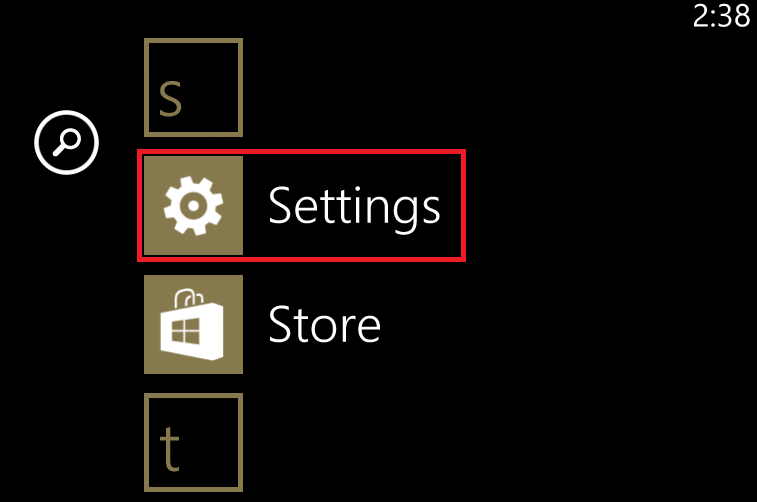 In here, there's a slider you need to move over to enable the filter. Now head on back to your text message list, and do a long press on the offending party. 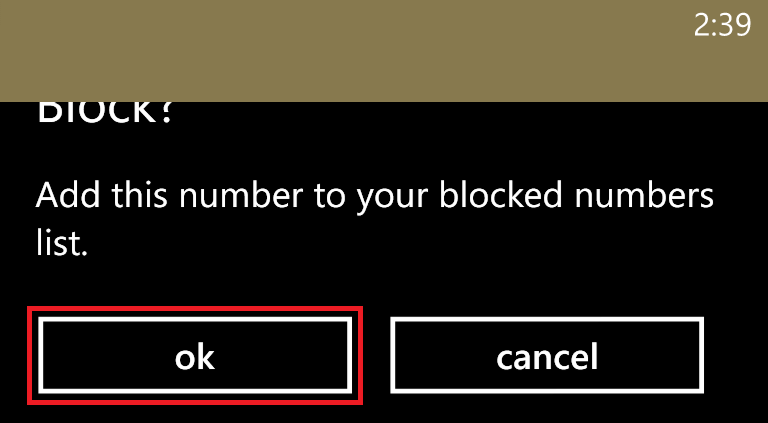 You should get a drop down menu that lets you choose to block the number. Once you press that, you'll be given a confirmation screen. Go ahead and press "ok". 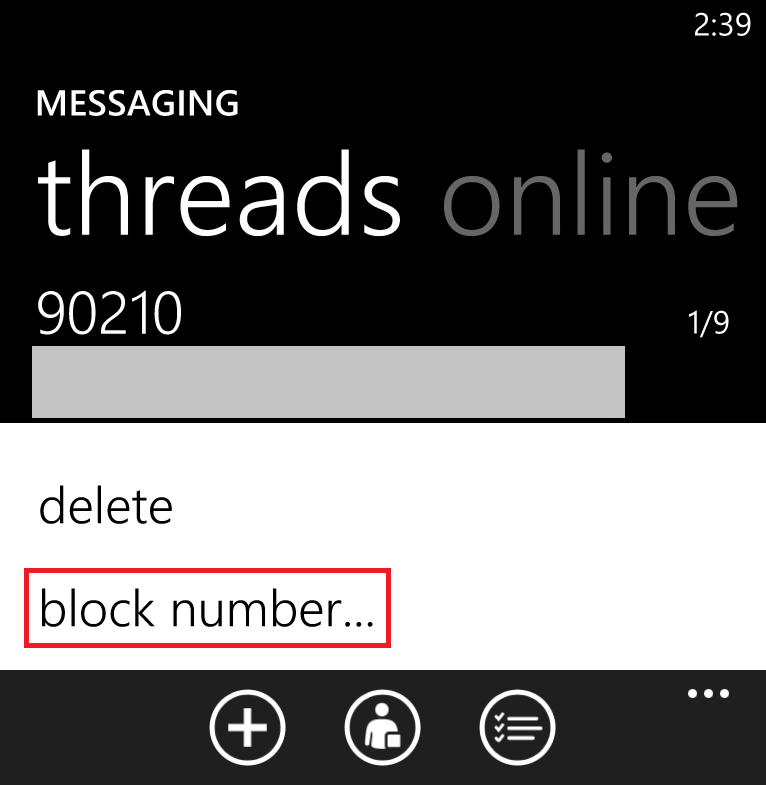 Now you should get a pop up confirmation that a number has been blocked. 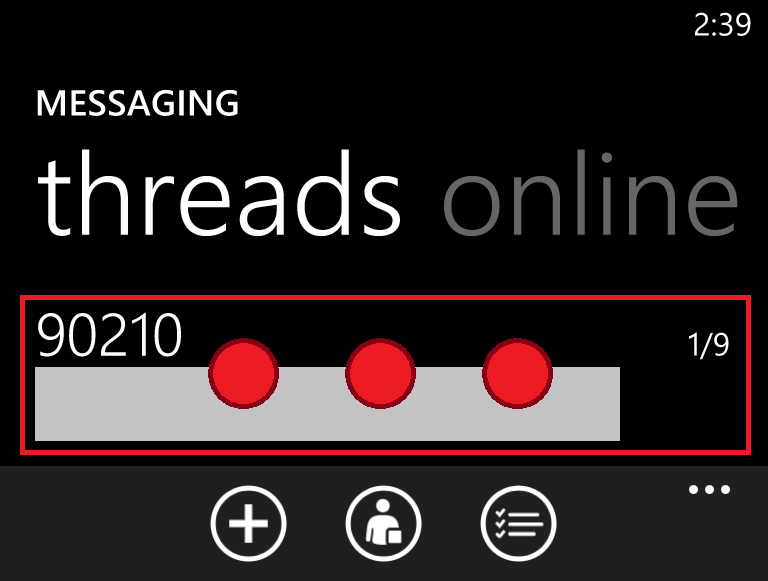 It's worth noting that any messages you have already received will remain. 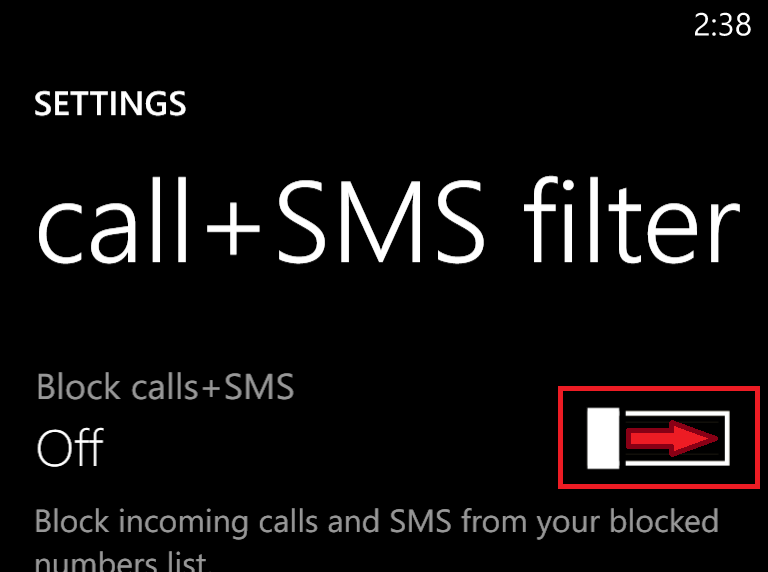 Now if you navigate on back to the settings page, you can check to confirm that you've blocked the right number. 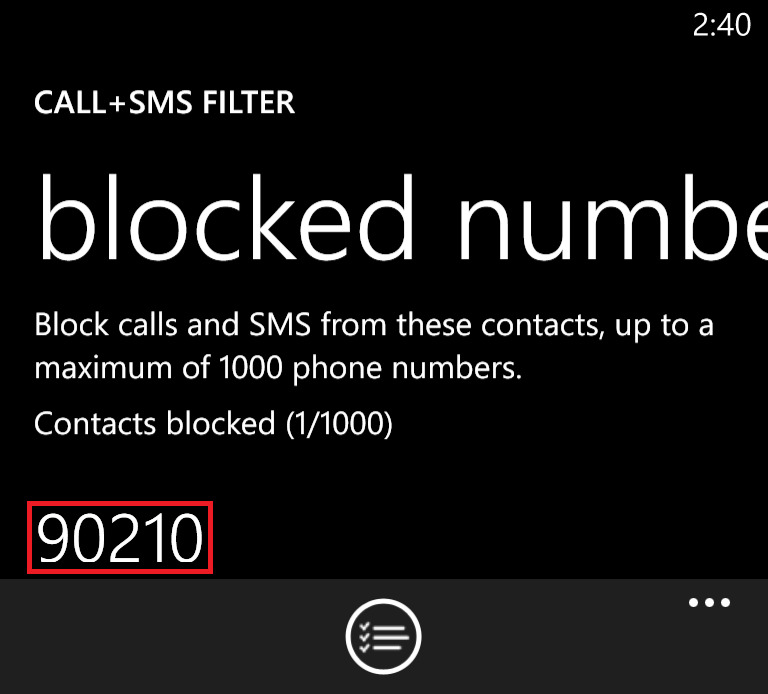 From this same screen, you can unblock it later on if you need to. I hope this has been helpful to you, and if you have any questions, feel free to leave them in the comments here.